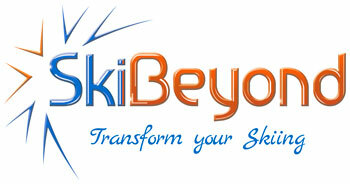 Best price transfers to and from Geneva with Ski-lifts.com – click here to book direct. Simply enter your details, and it will give you an instant quote – then book and pay through the secure site with your credit card. We can organise helicopter transfers from Geneva to Morzine, ensuring a unique holiday experience that you’ll remember forever! Contact us for more details. £160 per person one-way. We can arrange group and private tuition for every level of skier. 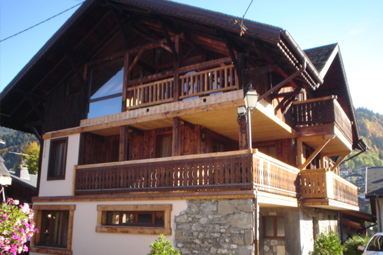 We have various contact in Morzine to get the best possible equipment at the keenest prices. 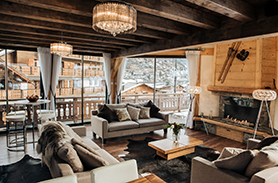 Doorstep ski – get kitted out in the comfort of your chalet http://doorstepskis.com/en/book/a/purple-piste – 20% – 35% discount for our Platinum Clients! Jack Frost (http://www.jackfrosts.net) (nanny agency with experienced nannies. Cheeky Monkeys (http://www.cheekymonkeysmorzine.com) nanny agency with experienced nannies. Club Piou-Piou (http://www.esf-morzine.com) children’s ski school. Both nanny agencies are run by English operators and have excellent reputations. Their nannies come into the chalets to look after the children, and we can make all the arrangements for you just get in touch. Feeling a little stiff and sore after a hard days skiing? 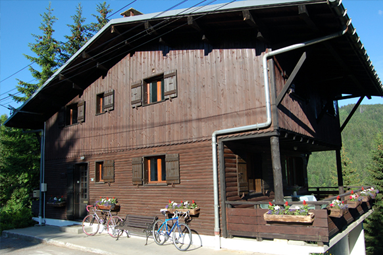 We can arrange for a masseuse to come to the chalet to ease away the aches of the day. We like you to pre book this when you arrive. Your chalet manager will have a massage booking sheet for you. www.villanorthshore.com – A perfect vacation in the Caribbean. This Fabulous 2 bed villa is by the shore and has a 50 foot pontoon. www.beautifulfrenchvilla.com – a truly luxurious villa in the South of France. www.andaluciancountryhouse.co.uk – a gorgeous villa in Spain great for families. www.thebluepeter.com – 65′ awesome classic yacht for private/corporate or racing charter. It is a condition of booking with Purple Piste that you have appropriate winter sports cover for your holiday. 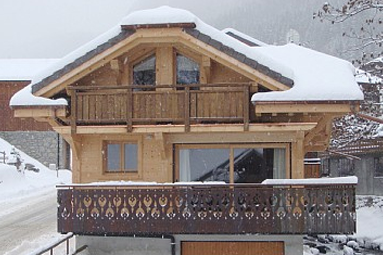 We strongly recommend you purchase quality ski insurance for your ski trip.